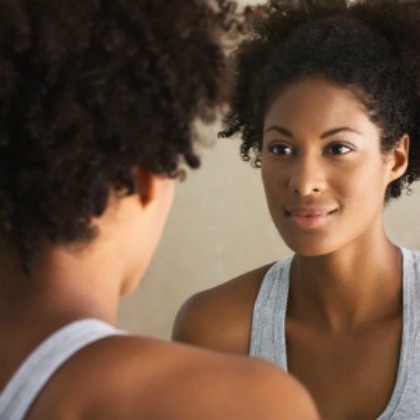 Dissociative Identity Disorders can distort your sense of reality or your own identity. You may lose sense of your surroundings, have multiple identities (alters), forget things, or feel detached from your body. People with dissociative disorders have often experienced childhood abuse or other overwhelming traumatic experiences, where the detachment from reality served as a coping mechanism for dealing with the pain and allowed for survival. Life Stone therapists are highly trained to work with individuals struggling with Dissociative Disorders (as well as the underlying trauma). Our goal is not to "get rid" of parts or alter. We want to to help orient the system to the present, exploring each part and helping them to learn to coexist together, as well as work through memories that could not be integrated at the time of the trauma.